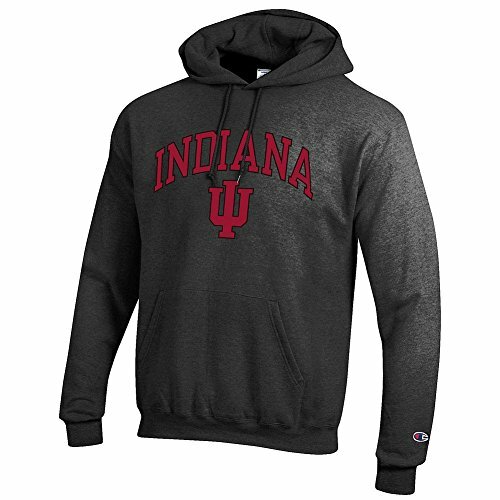 “The Indiana football program announced Wednesday that the NCAA has approved a waiver for quarterback Jack Tuttle, which grants him immediate eligibility. The redshirt freshman transferred from Utah in December and has four seasons of eligibility remaining. "We are very pleased for Jack and his family," head football coach Tom Allen said. "We look forward to him competing this fall. We also appreciate the NCAA's assistance throughout this process." 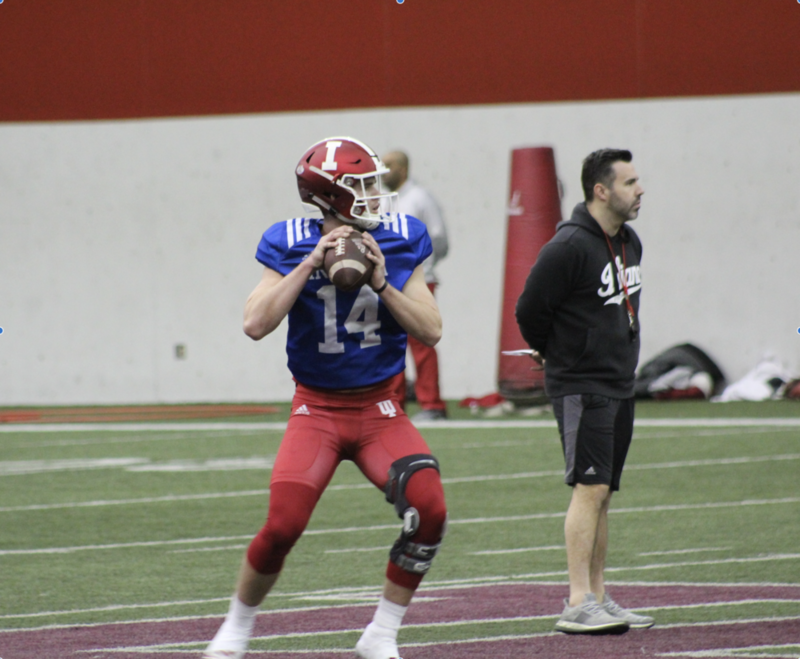 Tuttle has been a full participant in spring practice.